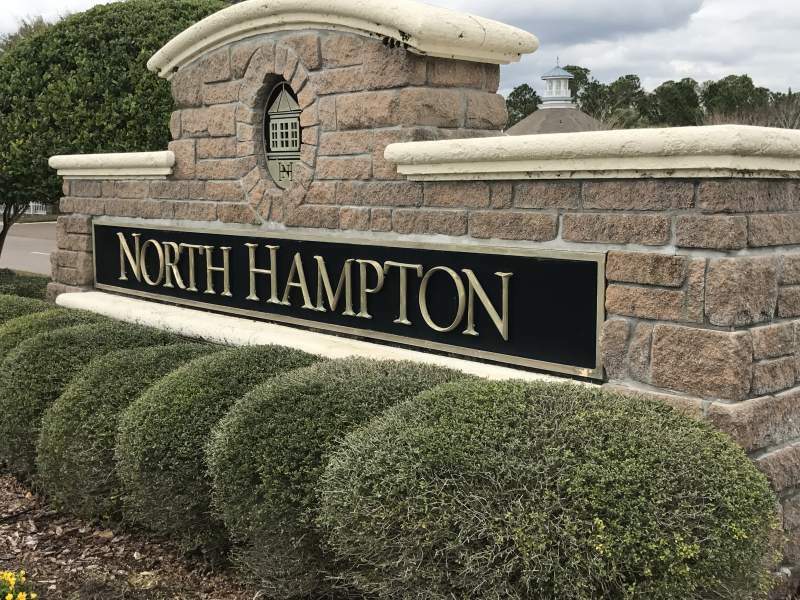 Designed by the “King” Arnold Palmer, the Golf Club at North Hampton is one of the newest additions to the Northeast Florida golf scene. 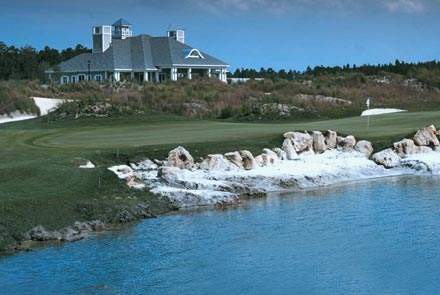 Sculpted out of pure Florida woodlands, you will find yourself playing around 10 spring fed lakes, coquina boulders and man-made sand dunes. 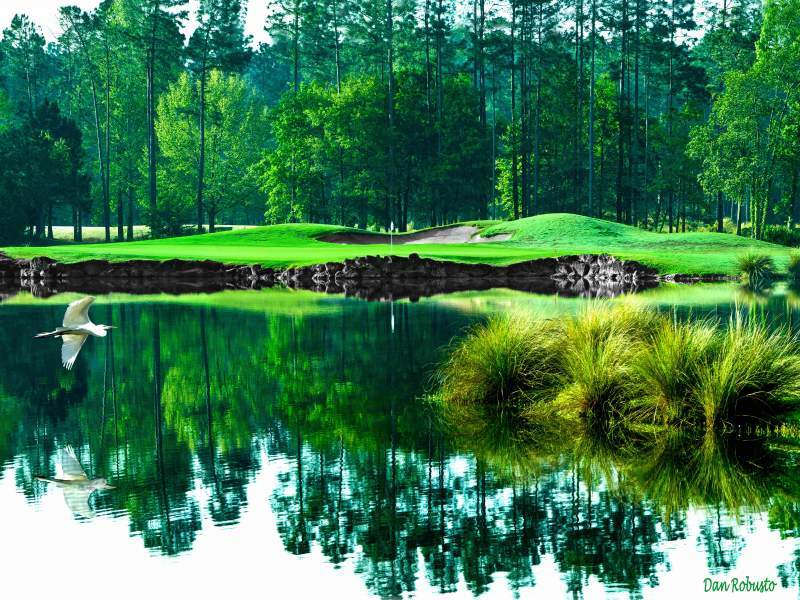 On the front nine you will be surrounded by woodlands with rolling fairways and immaculate greens found in between the woods. The wide open contoured back nine may give you the feeling that you stepped onto Turnburry or Carnoustie. Our boutique hotel is located in a quaint, Victorian seaport village overlooking the Intracoastal Waterway with 25+ restaurants within walking distance. 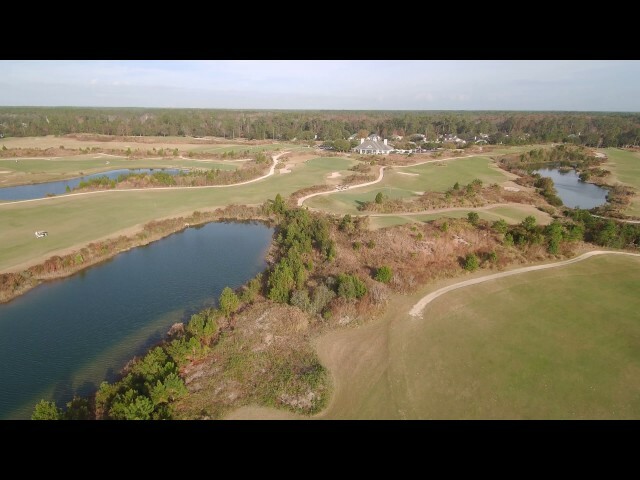 Between the tranquil beaches of the Atlantic and the tidal marshes of the Intracoastal Waterway lies a secluded island paradise offering a resort and golf experience like no other. The newly renovated Seaside Amelia Inn is a hidden gem among Amelia Island hotels, conveniently located at main beach and just minutes from historic downtown Fernandina. Thrive on long stays at the Residence Inn Amelia Island. Our Amelia Island hotel offers a welcoming, comfortable environment, with spacious accommodations and everything you need for a great stay in Florida.